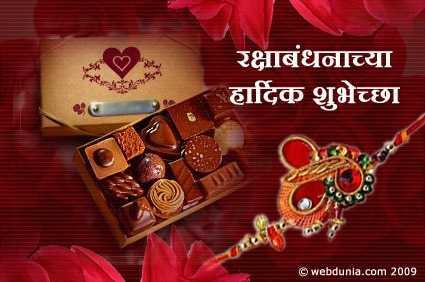 Happy Raksha Bandhan wishes and messages in Marathi for 2018: It is that time of the year again. The day when you celebrate the relationship between a brother and a sister. As they say, "Distance does not matter when you are close to each other." 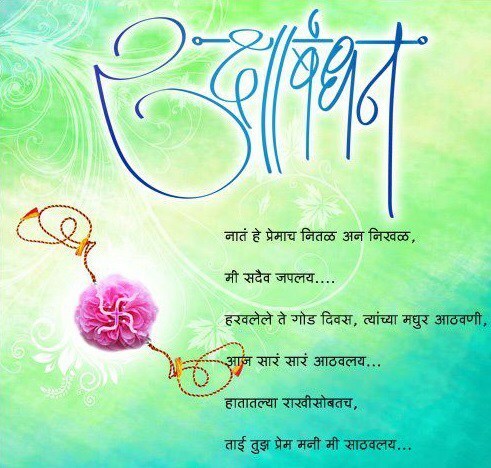 Here we have a collection of special Happy Raksha Bandhan wishes and messages in Marathi that are going to express what your heart holds for your special sibling. Celebrate the auspicious day of love, bond, gifts and sweets with your sister, this August 26! 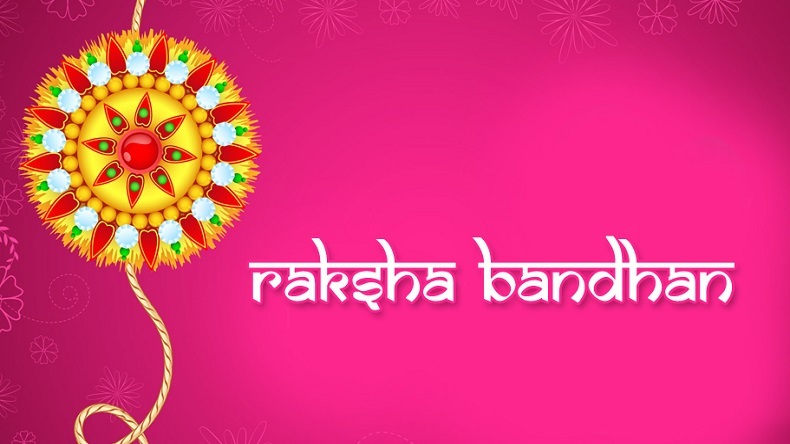 Get ready to surprise your cute sibling with our latest collection of Happy Raksha Bandhan wishes and messages in Marathi, Whatsapp status, SMS, quotes, gif images, Facebook wallpapers for Friends and Family. 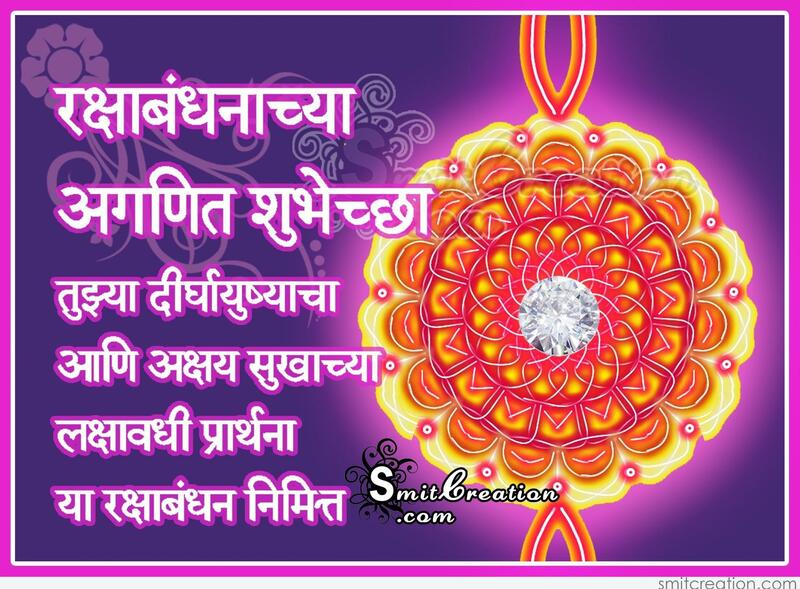 Happy Raksha Bandhan wishes and messages in Marathi for 2018: Celebrated in the month of Shravan, Rakshan Bandhan falls on the full moon day or Purnima day as per Hindu calendar. 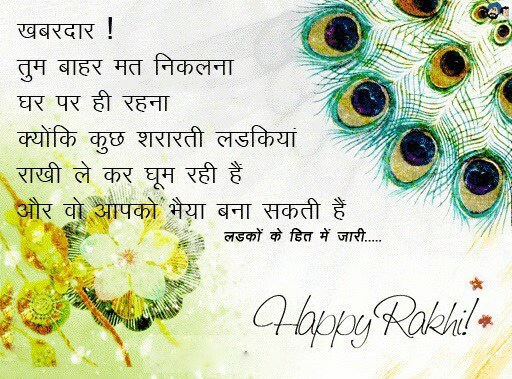 As per the Hindu manuscripts, tying Rakhi or a cotton thread to brother is auspicious in the afternoon. This year, Rakhree will be celebrated on August 26. The day holds a special place in the hearts of sisters all around the world as it is the only day when they express their love for their loved brother. In Maharashtra, the auspicious day is known as Naarali Poornima and the sea if worshipped on this day. People bake and cook coconut sweets and dishes. 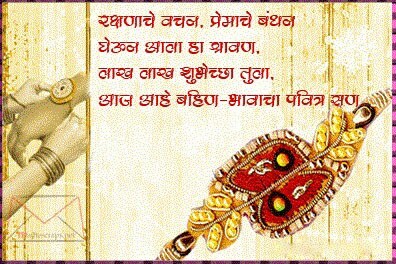 After worshipping the sea, Raksha Bandhan is celebrated. If you are putting up in another city or country, make sure you surprise your adorable sister by sending her given below loveable text.